Insulean All-In-One Carbohydrate Control + Thermogenic Weight Loss Solution! 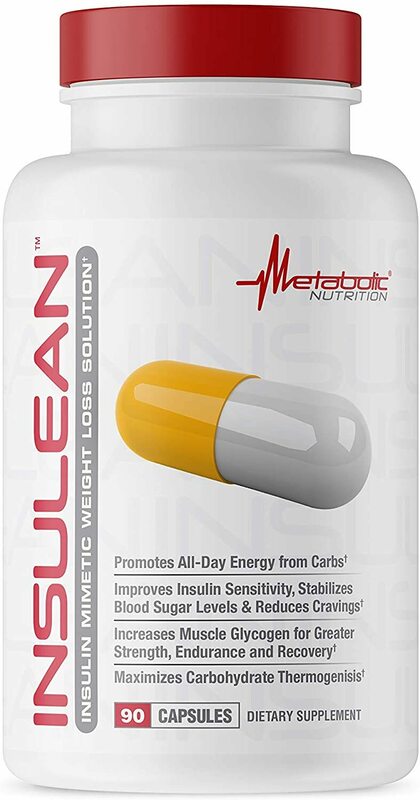 InsuLEAN is the solution to assisting the body’s ability to properly support a healthy and proper functioning insulin level. By combining a carbohydrate partitioning agent, powerful insulin mimetics, and metabolic thermogenic ingredients; Insulean is a multi-faceted targeted formula empowers your body to use carbohydrates as they were meant to be used, to maximize energy production and glycogen storage in the muscle. InsuLEAN’s caffeine-free, flexible daily dose solution, will help you control carbohydrate utilization without the fear of increased body fat or weight gain.